Another old-school move as part of its Marvel Legacy revamp. 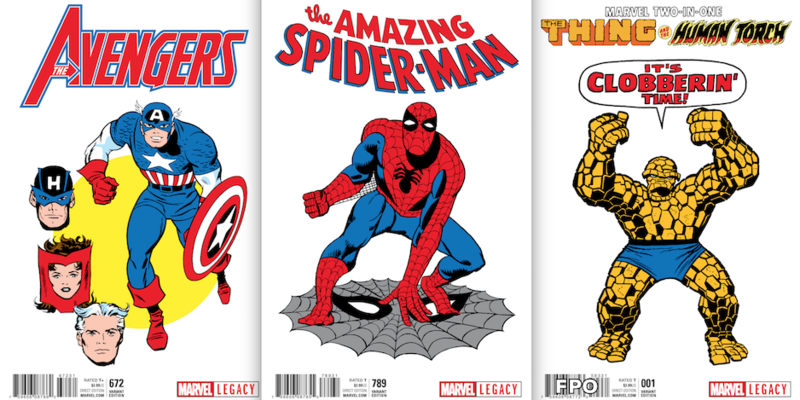 Well, if the response to that was any indication, you’ll dig the House of Ideas’ newest Marvel Legacy retro move: The return of the Marvel Value Stamps. These of course were those stamps that proliferated through Marvel’s comics of the ’70s. You could cut them out — unwittingly damaging the value of your comics forever — and place them in a stamp book sold separately. This time, according to Marvel, the stamps will be on inserts inside regular-cover editions for all first-issue Marvel Legacy titles, starting with those debuting in October. There will be a stamp book, too. Well, gee, between the T-shirt variants, new Megos and Marvel Value Stamps, what more could you want? 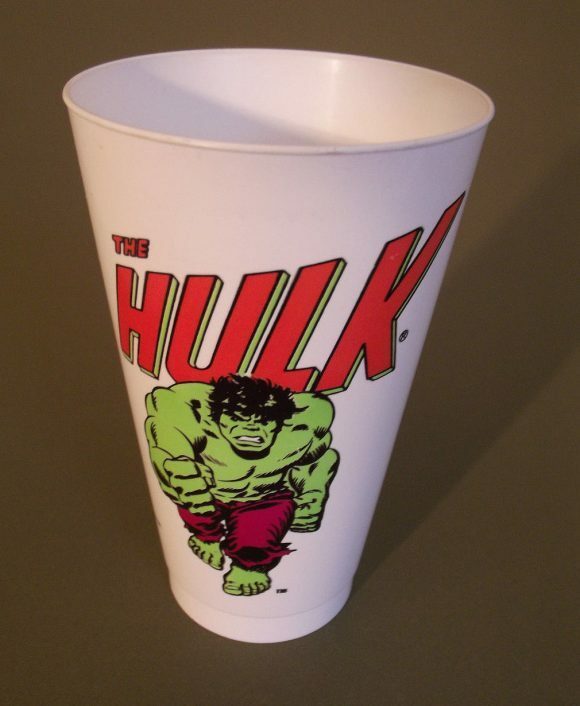 Well, I still want Slurpee cups. Get on that, Marvel and 7-11! Loved Marvel value stamps. The genius of Marvel at work again. Loved them. However, I ruined my Spider-Man #129, first appearance of the Punisher by cutting out the stamp at the last few pages. So I have mixed feeling about them these days. Marvel keeps going retro in a desperate attempt to appeal to older readers who can actually afford to pay for all this stuff. Now if they would only offer good stories and art like they once did, without all the cross-over crap and “death of the month” nonsense, those fans might actually consider buying the comics.